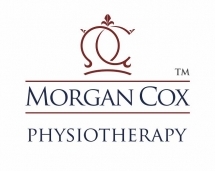 We are delighted to introduce a new and innovative physiotherapy business to the market. Started in 2004 this business is a profitable and relocatable enterprise. It is based in the south east of the UK and provides predominantly neuro physiotherapy services.